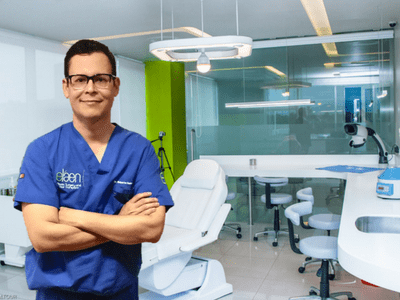 At the top hair transplant clinic in Mexico, eláen Hair Transplant Center, we have been performing PRP (Platelet Rich Plasma) Therapy as a proactive therapeutic option for male and female patients. Androgenic alopecia or male pattern baldness is a very common type of hair loss observed in both males and females. PRP Therapy is a preparation of platelets in concentrated plasma. PRP has attracted attention in several medical fields because of its ability to promote wound healing. Activation of alpha granules of platelets releases numerous proteins, including platelet-derived growth factor (PDGF), transforming growth factor (TGF), vascular endothelial growth factor (VEGF), insulin-like growth factor (IGF), epidermal growth factor (EGF) and interleukin (IL)-1. It is hypothesized that growth factors released from platelets may act on stem cells in the bulge area of the follicles, stimulating the development of new follicles and promoting neovascularisation. It has been used extensively in these specialties for the last twenty years with generally positive outcomes and success. In the field of hair restoration, evidence supports PRP therapy as a promising treatment option to promote hair growth. No claim can be made of its efficacy. While PRP is in the early stages of scientific research in hair restoration, PRP is not meant to replace current FDA approved therapies such as DHT blockers and Minoxidil. 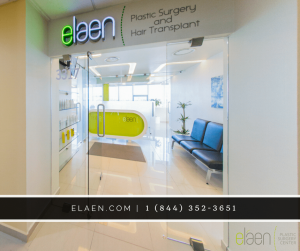 It is a promising non-surgical therapeutic option for those patients with hair loss. The PRP is taken from your body and is specially prepared by spinning down the blood cells to a high concentration. The highly concentrated platelet rich plasma (PRP) is then injected into the scalp. The patient’s hair is then washed and the patient may drive home without any assistance. No sedation or any medication is given during the procedure to inhibit the ability to drive or use machinery. Individual results vary with each patient. No guarantees of success can be made but PRP preliminary studies indicate patients can respond to PRP therapy. 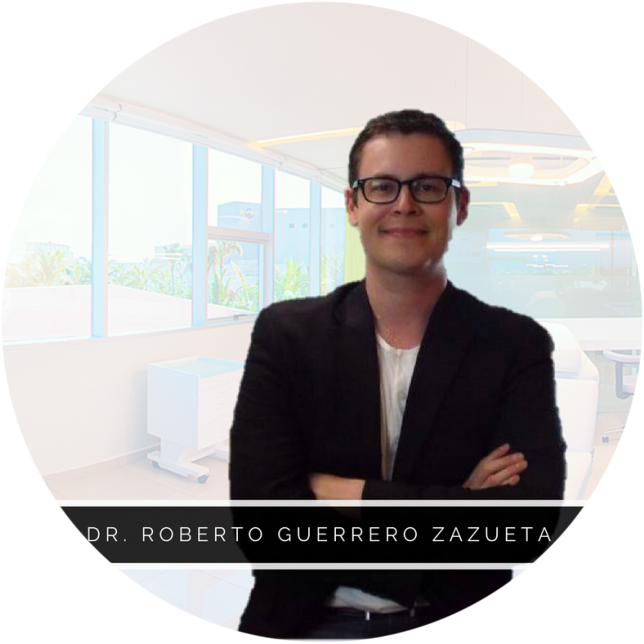 We apply PRP to the scalp for those patients who are not surgical candidates every 3 to 4months And also use PRP during surgery to insure graft livability. PRP is a potential emerging non-surgical based therapy for natural hair follicle stimulation for thinning hair.